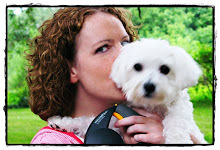 Her name is Sara Frankl. Well…In truth, I never met Sara…in person. I never shared coffee with her or chatted with her over the phone…I wish I had. I wish I had known her gentle spirit and her grace-filled wisdom, but it’s her beautifully penned words that settle in my soul. 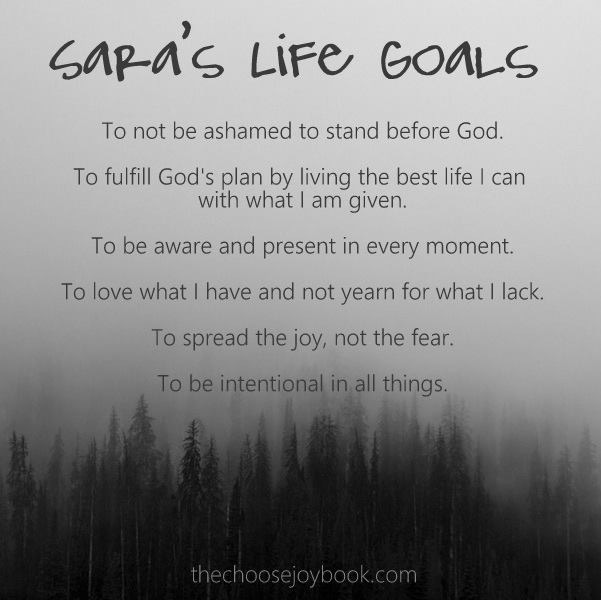 Sara wrote for (In)courage, a division of Dayspring Cards and Gifts. Sara’s humility and passion for others slams at the walls of my heart at a time when it seems our society and our world in general scream, “It’s all about me!” Her transparency in dealing with an illness that trapped her and held her body captive left me amazed and humbled, but her honesty was always shared with subtle joy and encouragement. She made me want to fight a little harder in my own battles. As Sara’s physical world became smaller because of the progression of her illness, she realized her expectations and goals needed to reflect the new normal she was being forced to live. Sara crafted a list of life goals which she wrote on the wall of her closet, a creative space she had created. Her words and life have made a beautiful impact on me and my Advent season this year. It is my deepest hope that many people will also be impacted by Sara and Mary’s words…by Sara’s life. You may preorder your copy of Choose Joy: Finding Hope and Purpose When Life Hurts today. The book is slated for release on January 5th. 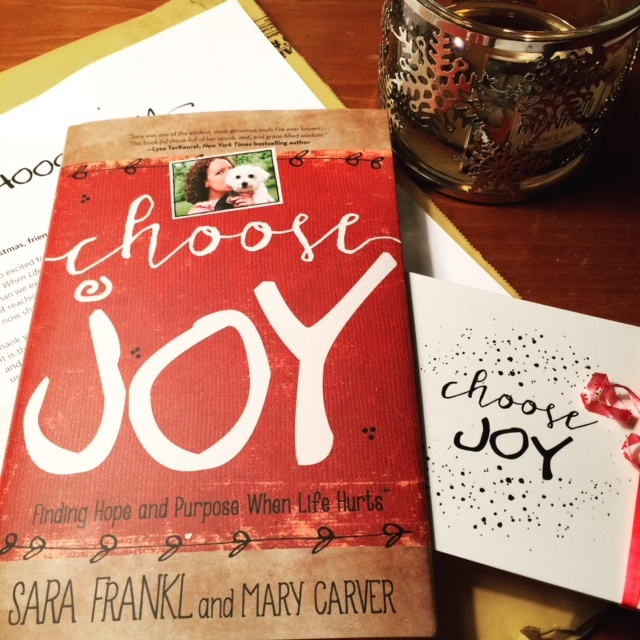 Visit the The Sara Gitz Frankl Memorial Foundation to learn more about Sara and the Choose Joy Foundation. I am profoundly grateful for the opportunity to have served as part of the Choose Joy Book Launch Team, and it has been my JOY to share this book with my friends.